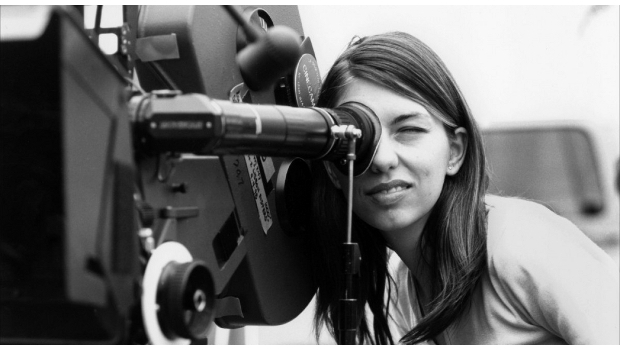 Sofia Coppola, writer and director. 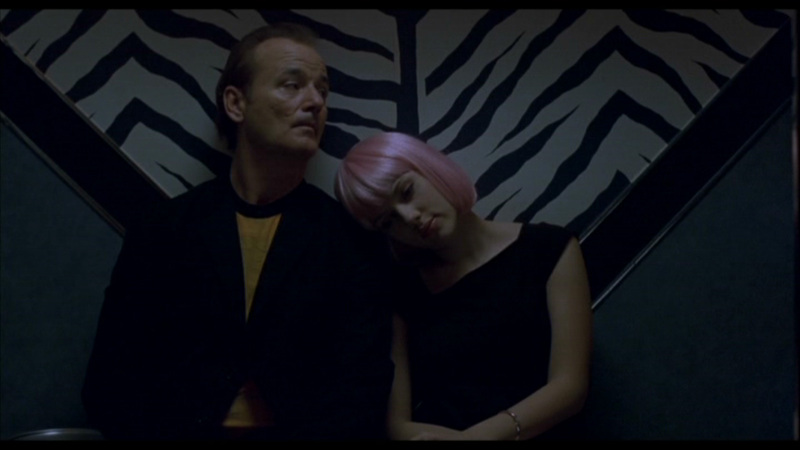 Sofia Coppola’s, 2003 film, “Lost In Translation” stars Bill Murray as Bob Harris, a washed out actor, who went to Japan to film a whiskey commercial; and Scarlett Johansson as Charlotte, the wife of an up and coming photographer, who decided to accompany her husband on a work trip to Tokyo. As unlikely as these two characters are, they end up meeting each other and to their surprise the otherwise average trip offers new found excitement. 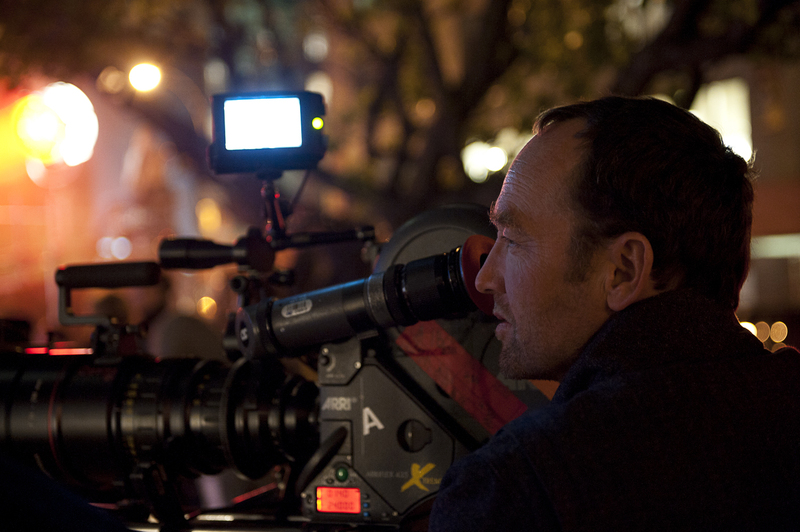 The cinematography, by newcomer Lance Accord, in the film follows a particular ‘style of shooting, (…), and lighting which conforms, in most respects, to the tenets of the classical Hollywood continuity style.’ (King, 2010:92). 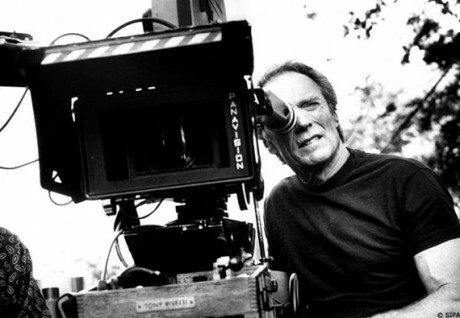 Lance Acord, cinematographer for “Lost In Translation”. 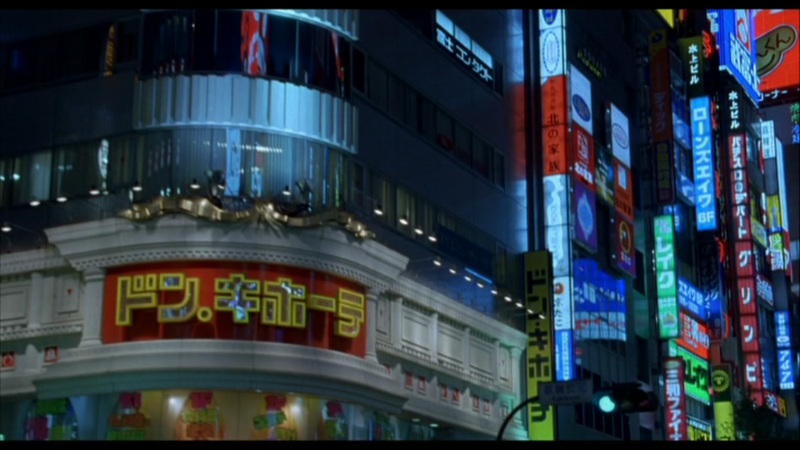 For example, when Bob first arrives to Tokyo, in the opening sequence of the film, the camera’s attention constantly shifts between handheld close-ups of Bob’s reaction to the intense neon lights and bustling life of Japan’s streets and then quickly cuts to, assumedly, his point of view of the same images discussed above, whilst inside a moving car. Medium shot of Bob taking in Japan’s sights. Blue tinted imagery. Bob’s point of view from inside the moving car. 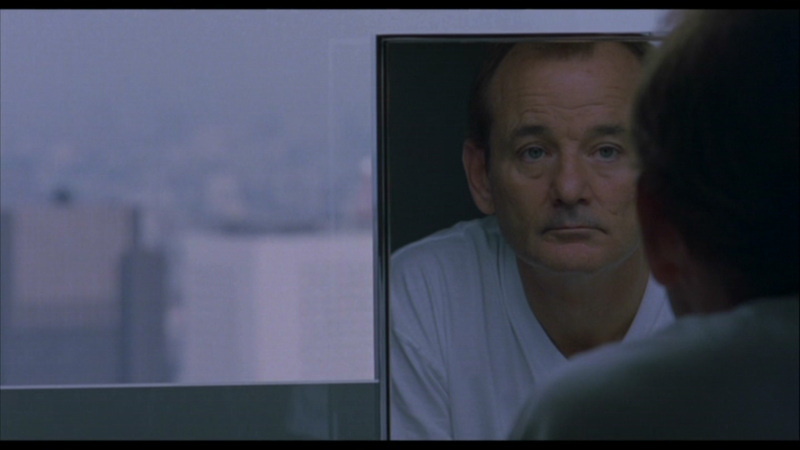 The next scene showcases Harris, in a wide shot, in his hotel room sitting on the bed. The shot stays static for quite a while and it gives the audience the impression of the character’s loneliness within such an immense room. It begs the question of where his loved one might be. Bill sitting by himself in his hotel room, showed through a static wide shot. Loneliness exudes from the frame. 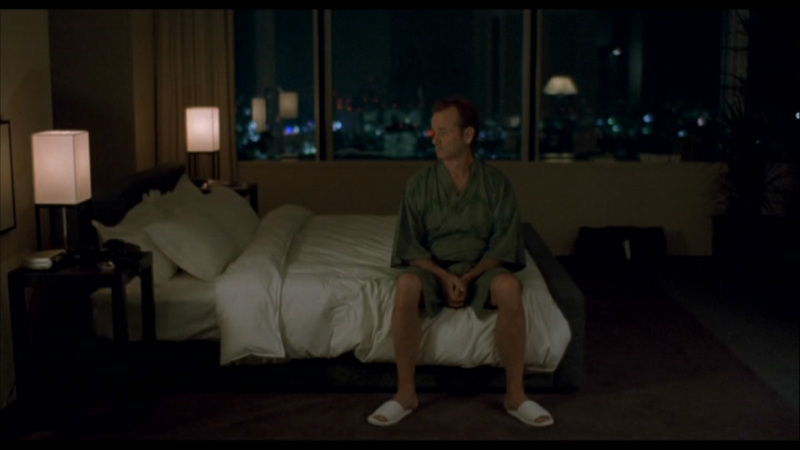 Within the next introduction in the story, the use of the ‘blurry image quality’ (King, 2010:100) is already a noticeable stylistic choice from Coppola; a girl, later to be known as Charlotte, is seen sitting on the windowsill of her hotel room looking down over Japan’s nightlife, as her husband snores loudly on the bed. Charlotte sitting on the window sill of her hotel room. 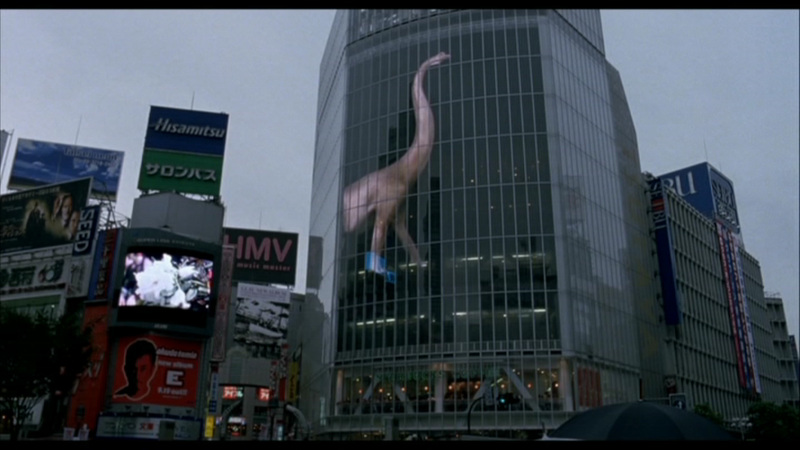 Same blue tint as in Bob’s opening sequence and use of shallow focus and blurred imagery. The initial focus of the shot is on the city lights bellow and only then does the focus puller, Mark Williams, slowly turns the viewer’s attention towards Charlotte and that simple transition demonstrates her vulnerability in an unknown country. The sequence follows suit into the following morning, as her husband leaves hurriedly to go and perform a photo shoot and Charlotte is left alone in their room, her loneliness starts to seep through the screen in the same way as Bob’s did. The use of a wide shot to showcase her, looking small in the middle of the room, is almost like she is a child who’s been left alone by her parents to fair for herself in a city she doesn’t know well. Charlotte left alone in the room. 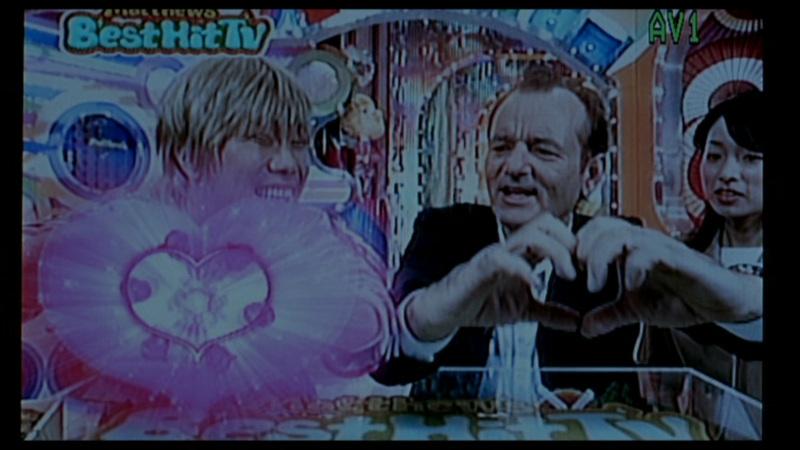 A sensation of imprisonment transmits across the screen. Further evidence of Charlotte’s loneliness. 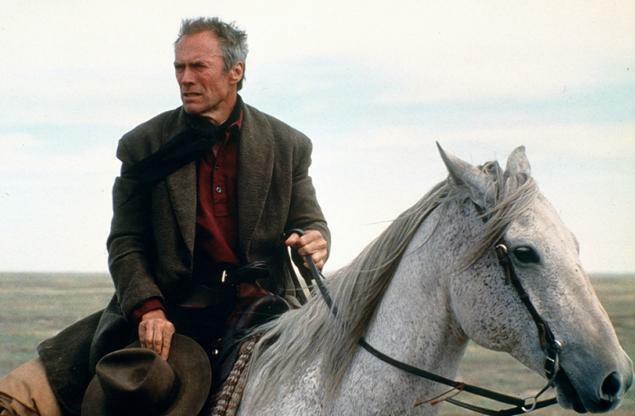 Many of the sequences throughout the movie follow the same rules of continuity and stylistic vision that Coppola has expertly integrated into it, so it is easy to acknowledge that the scenes in the hotel would ‘clearly signify boredom or imprisonment’ (King, 2010:92) and scenes with Bob and Charlotte together would signify freedom and happiness, especially as Bob and Charlotte’s friendship evolves. 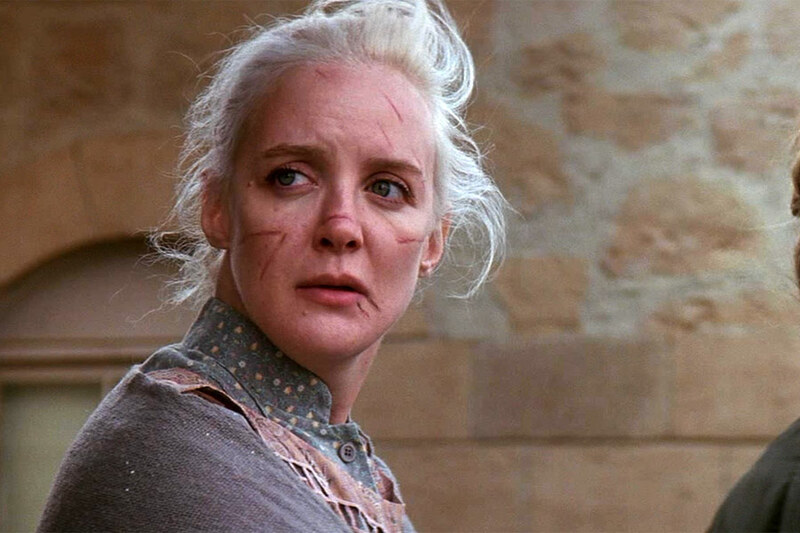 feeling of imprisonment and confinement transmitted through the characters. Both characters feel oppressed because they are outside their comfort zone in Japan. a new found sense of comfort and freedom arises with the development of their friendship. They are each others anchor in a place where they have no one else to confide in. 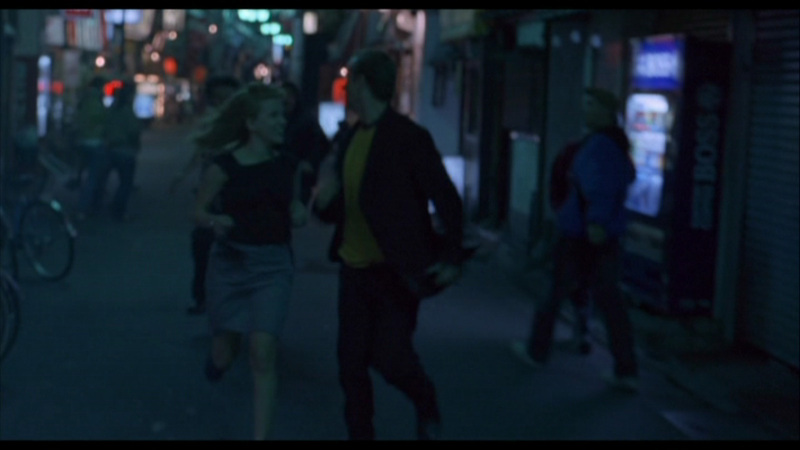 In the final encounter between Charlotte and Bob, when he embraces her in the middle of a street in Japan, the long shot holds for a while but, as an escape to the norm, this is one of the only times that this specific shot merely shows two people who care about each other. And even though dozens of people are walking past and around them, Bob and Charlotte still manage to be the primary focus. Wide shot. The final goodbye between Bob and Charlotte. 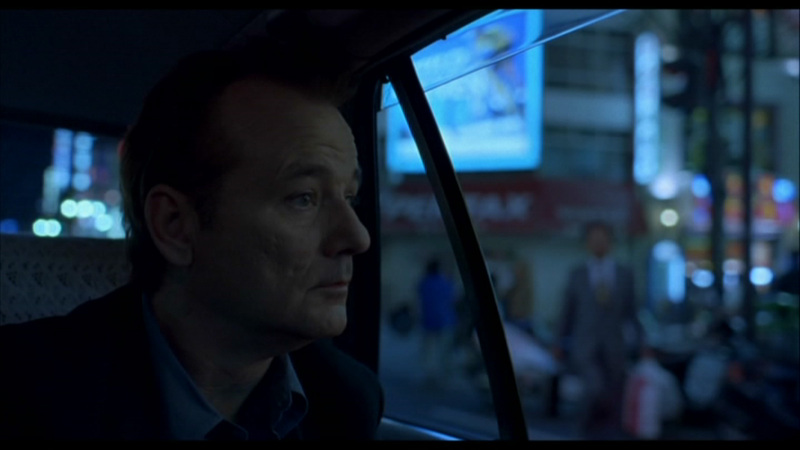 “Lost In Translation” is, in the end, a movie about how a journey to a new and different country can be overwhelming and oppressive but if you find someone who is in the exact same situation then things might not be so bad.